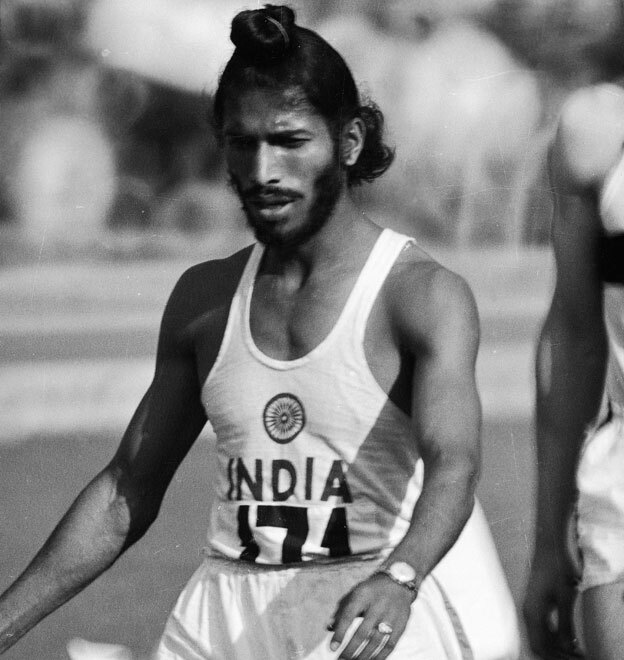 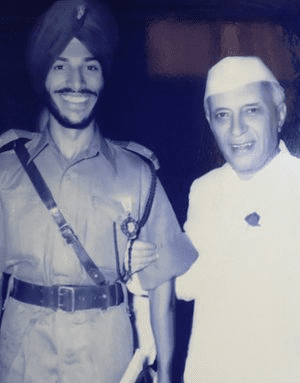 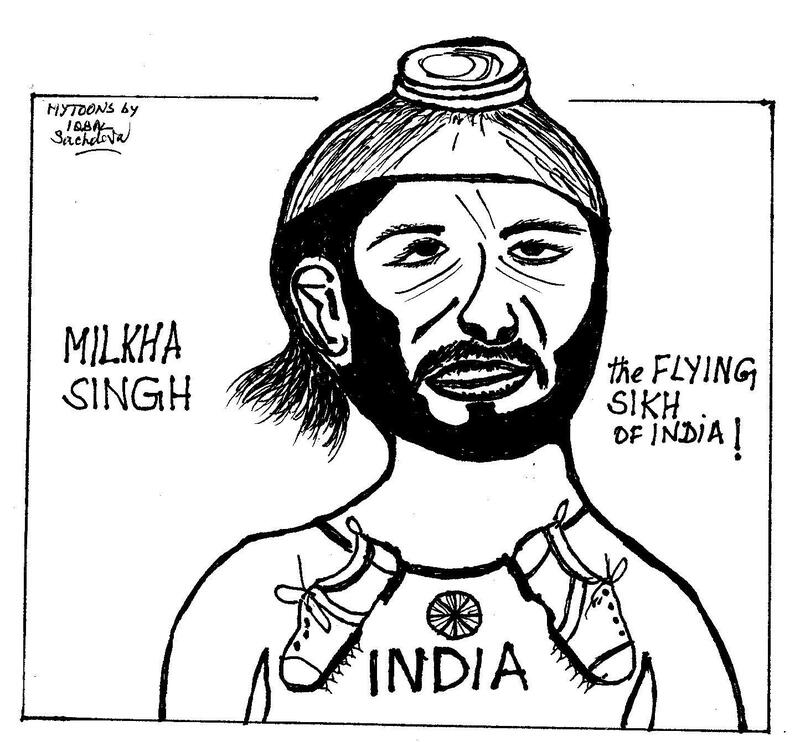 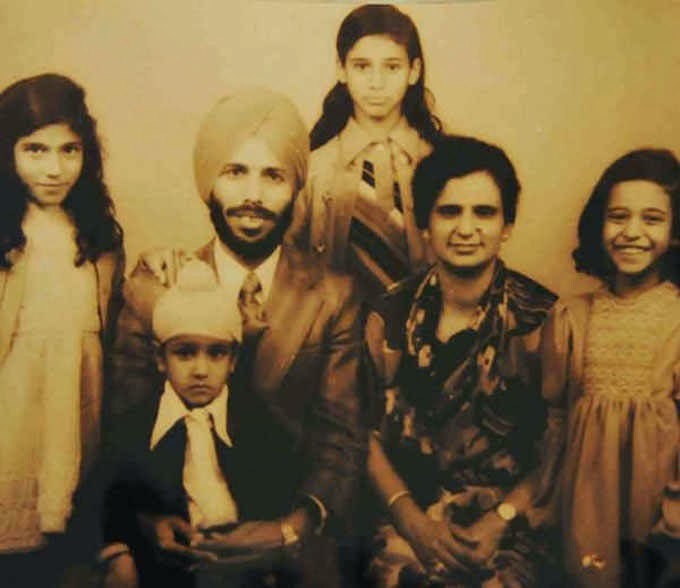 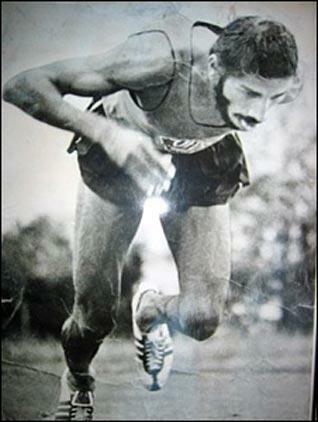 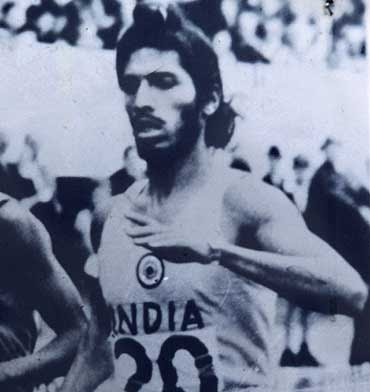 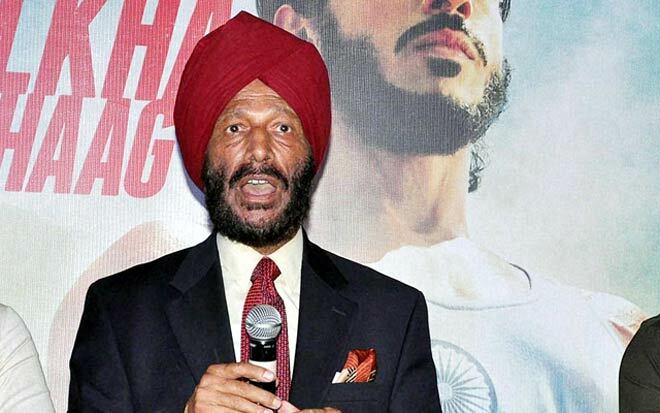 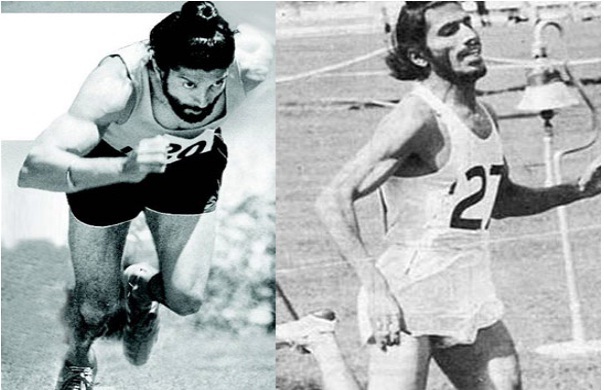 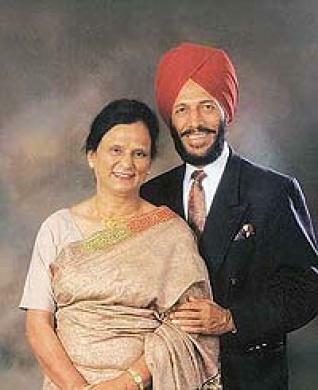 Milkha Singh (birthdate, 20th Nov 1929),[a] also known as The Flying Sikh, is an Indian former track and field sprinter who was introduced to the sport while serving in the Indian Army. 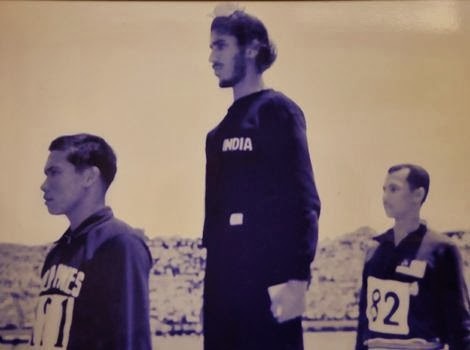 He was the only Indian athlete to win an individual athletics gold medal at a Commonwealth Games until Krishna Poonia won the discus gold medal at the 2010 Commonwealth Games. 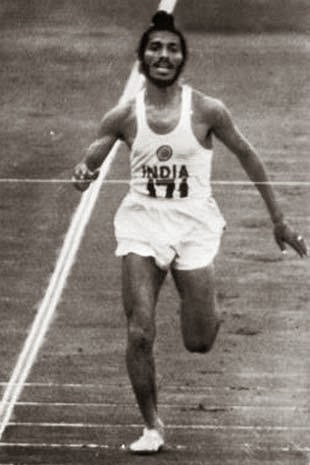 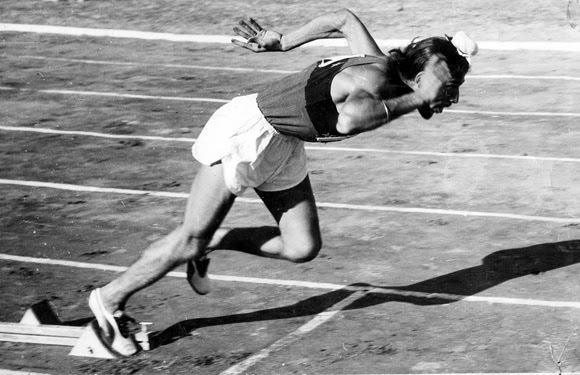 He also won gold medals in the 1958 and 1962 Asian Games. 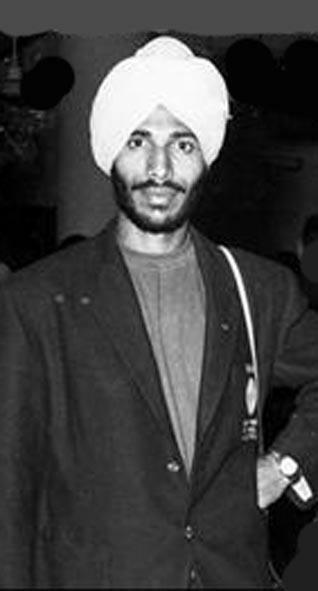 He represented India in the 1956 Summer Olympics in Melbourne, the 1960 Summer Olympics in Rome and the 1964 Summer Olympics in Tokyo. 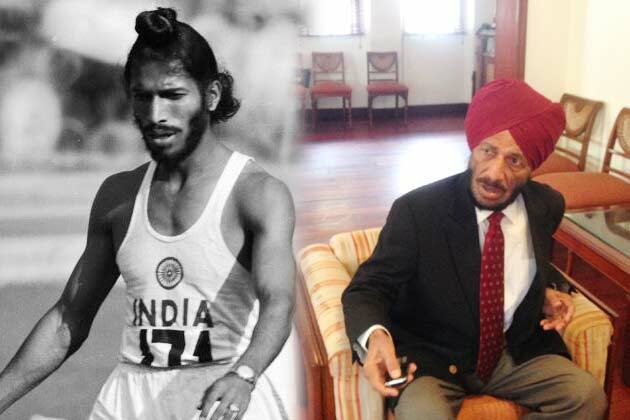 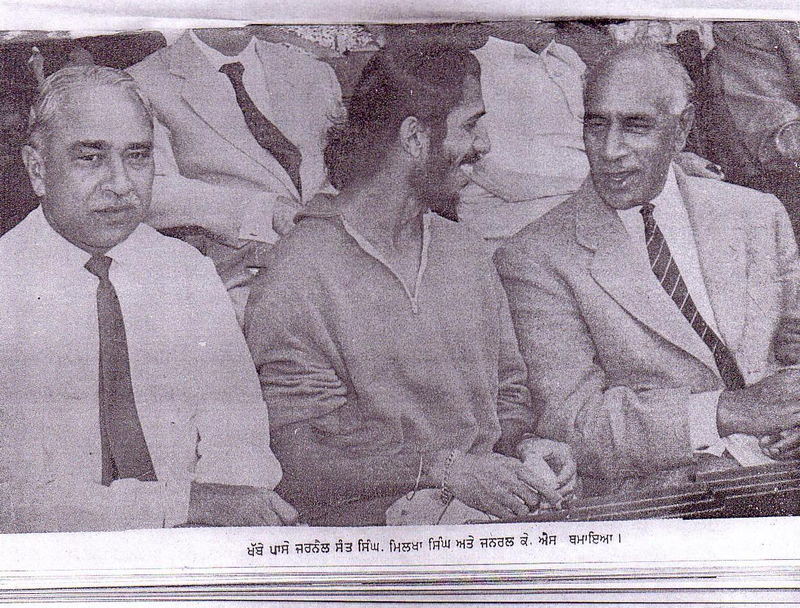 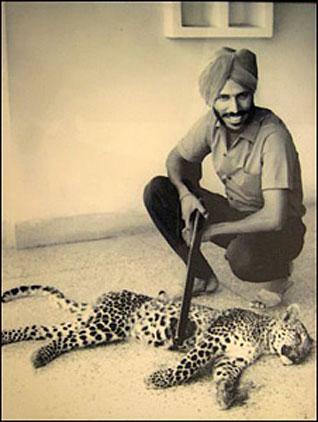 He was awarded the Padma Shri, India's fourth-highest civilian honour, in recognition of his sporting achievements.